Superhot VR has just passed the 800,000 games sold mark. 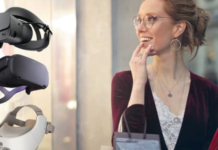 In addition to being one of the greatest successes of virtual reality, the game also comes to surpass the original game on consoles and PC in terms of sales. 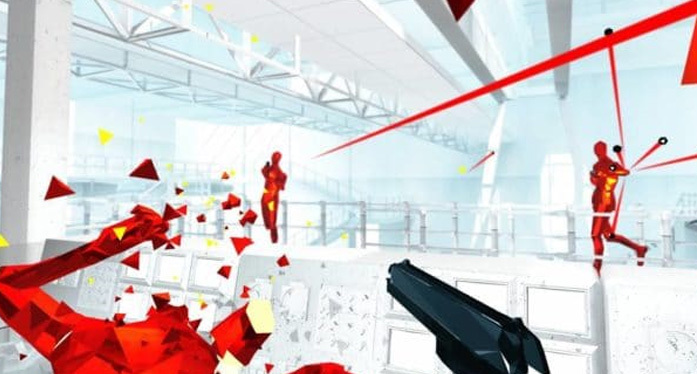 In the market for first-person shooter games (FPS), Superhot is distinguished by its particularly original gameplay. In this game, time only moves when the player moves. Thus, at each new scene, the player must first take the time to analyze the situation, the enemies around him and the weapons at his disposal and then shoot down all his opponents one by one with the least gestures possible. Originally, this FPS funded via Kickstarter was released on Xbox One, PS4 and PC in 2014. 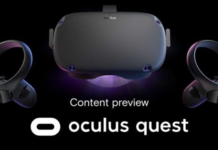 However, in 2016, the title was taken in virtual reality on Oculus Rift then on HTC Vive, Windows Mixed Reality and PSVR in the months who followed. Quickly, this adaptation in VR knew a great success. Superhot VR is one of the VR Gaming market benchmarks and occupies each month the top selling PSVR games on the PlayStation Store. Two years after its release on the Rift, Superhot VR has just passed the milestone of 800,000 copies across all platforms. 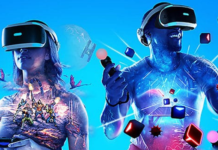 In comparison, the very popular Beat Saber recently reached the million copies sold. In addition to enjoying a success comparable to one of the best-selling VR games on the market, this means that Superhot sold better in its VR version than in its PC and consoles version. That’s just revealed Callum Underwood, a former member of the Oculus Publishing and Developer Relations team. The success of Superhot VR can be understood. In the original game, there was certainly the mechanics linking the scroll of time to the actions of the player, but the latter was content to control his avatar using his controller or keyboard. 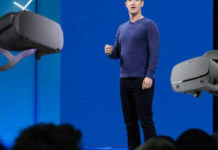 In virtual reality, the player interacts directly by moving within his playing space and using his hands using the controllers. Needless to say, the experience is much more intense, captivating and immersive than on console and PC. Anyway, the fact that Superhot VR outperforms the original game is also a strong symbol for the virtual reality gaming market. 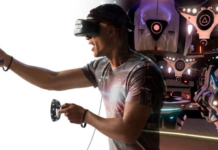 This is proof that this is not a niche market, and that games in virtual reality can be fun and interesting enough to shade traditional video games. Superhot VR has just passed the 800,000 games sold mark. The game also comes to surpass the original game on consoles and PC in terms of sales.